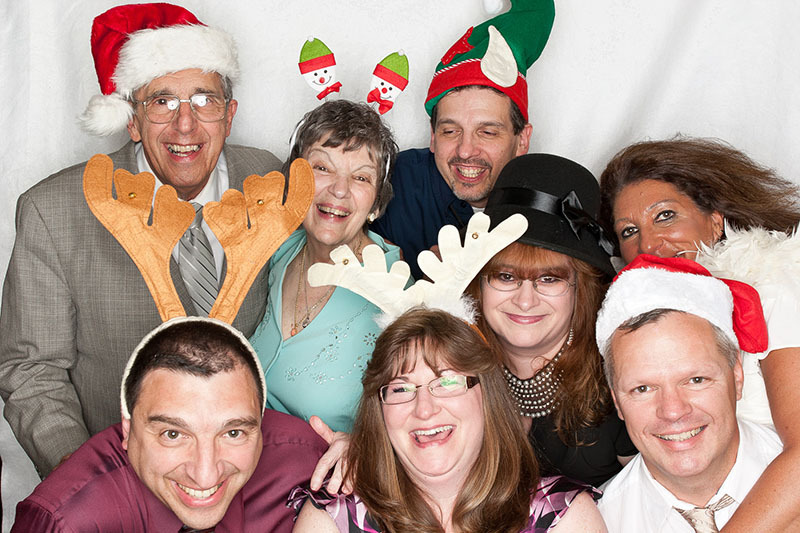 Photo Booth – In a standard photo booth you actually have a booth that’s typically 6 feet tall, 2 feet wide and 6 feet deep. It’s usually build into a number of shipping enclosures that are snapped together to form the booth. It is a self contained, stand-alone unit containing a seat, backdrop, camera and printer. People go into the booth and there’s some mechanism that triggers the photo. Once the photo is taken a 4×6 print emerges from the printer. 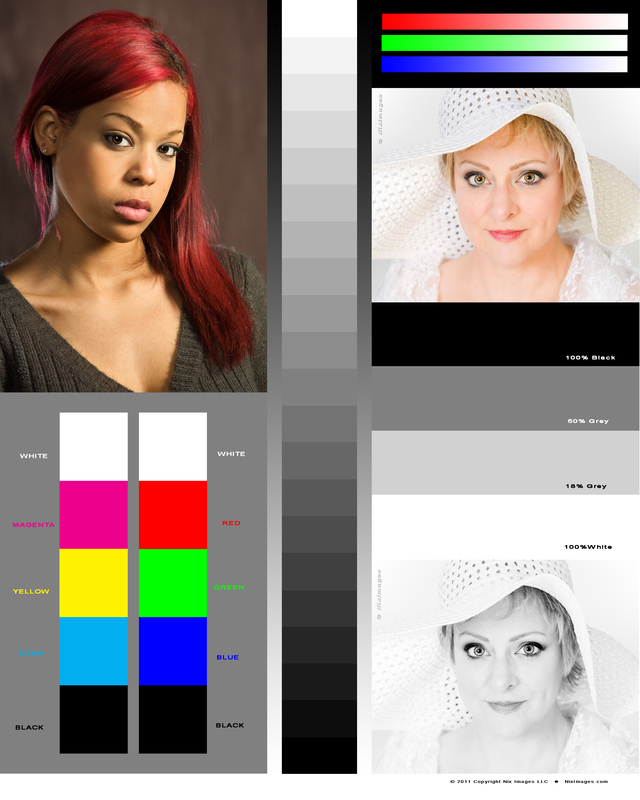 The photo is typically cut in half lengthwise providing the well known 2×6 inch photo strip with up to 4 poses on it for each of the two participants that can fit into the 2 foot wide booth. In some cases a 2nd 4×6 print is printed so that it can be glued into scrapbook and the participants can write a short note to the Bride & Groom or host of the party. In most cases the participants end up with a 2×6 strip of 4 photos that will eventually get lost or tossed. Fauxto Booth – This is a portable studio with a standalone backdrop, studio lights and a high-end DSLR camera manned by a real photographer. While the typical background is 5 feet wide allowing larger groups of people to have their photos done at the same time, space permitting, 10 foot backdrops are also available. More often than not a printer is not part of the setup. While not having a printer may seem to defeat the purpose there are significant advantages, cost being one of them and access to the actual photo being the other. A big advantage to this type of Fauxto Booth is that participants can download the photos to their own devices, be they smart phones, laptops or home computer. This gives each participant the ability to have as many prints made as they want and/or email the photos to friends and family. Want to leave a message for the Bride & Groom or Host? Write your message on a white-board and include it in the photo. 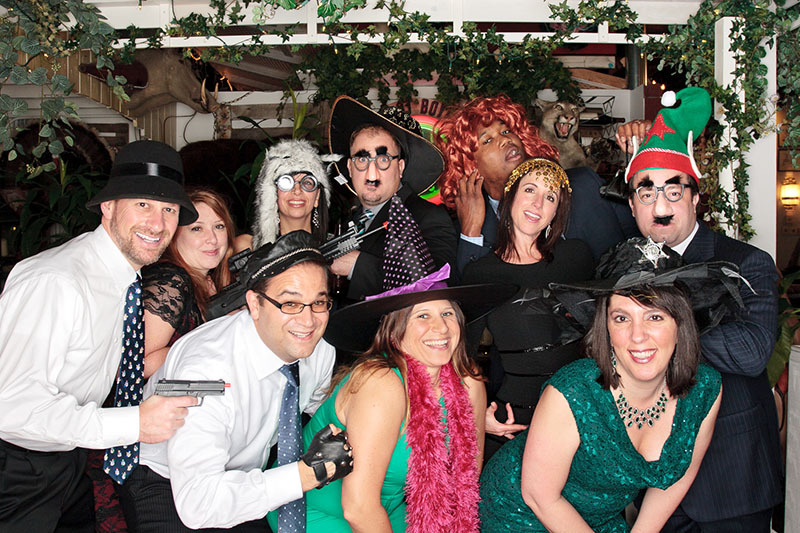 Like the traditional photo booth, goofy props are usually provided to enhance the experience. 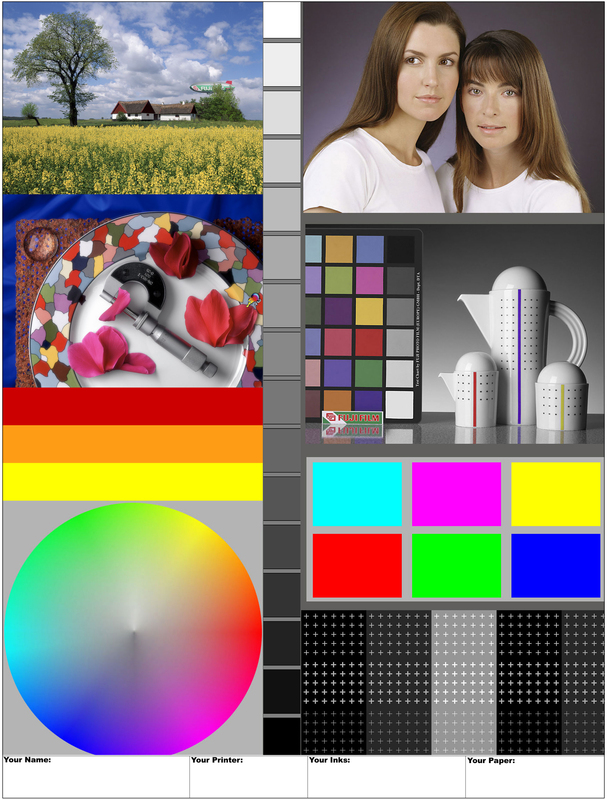 Another advantage is that the photos are of high quality and can be altered after-the-fact if necessary. 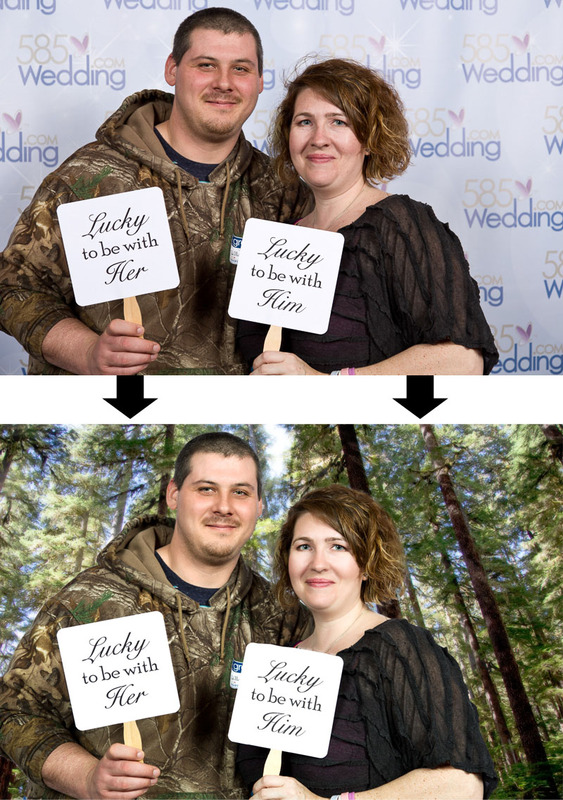 In the samples below two photos taken at a 585Wedding event were modified to suit the subjects of the photos. Traditional Photo Booth – will set you back about $800 or more for a 3-4 hour session which usually starts after the diner of the wedding or event. The Fauxto Booth – will cost you about $400 for the same 3-4 hour time period. In fact, if you add a $600 Fauxto Booth as an option for your wedding, you get a 2nd photographer for 8 hours. 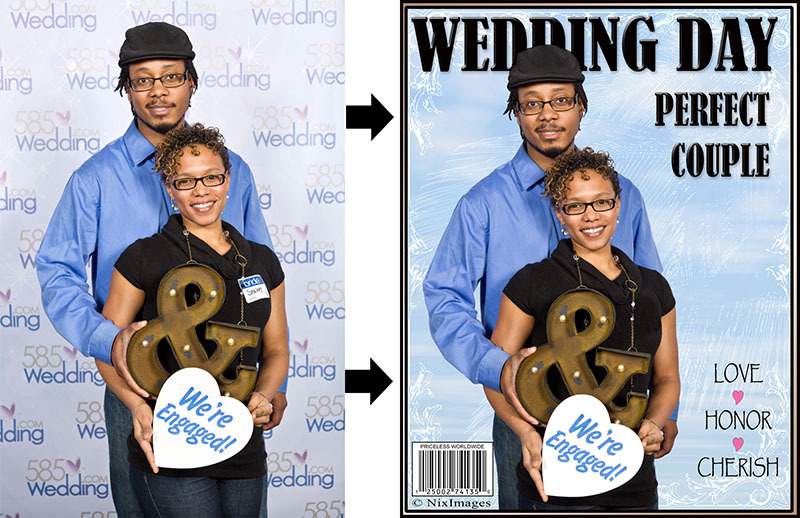 That means better overall coverage of the wedding and it’s still less expensive than a traditional photo booth.